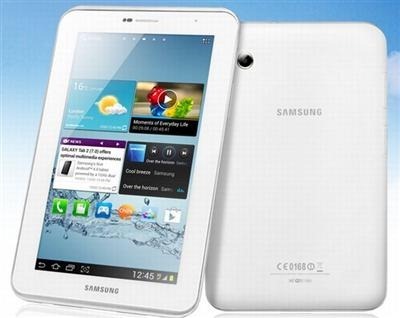 There are many ways to root the Galaxy Tab 2 7.0 but the one that we recommend using in ICS (Android 4.0.4 ice cream sandwich) is a little bit different from the one we recommended earlier – http://galaxytabreview.com/2-7-0-root/. So, if you are on ICS and want to root, follow these instructions. 4. Now Turn your device off . 5. Boot into Download-Mode (Power+Vol Down) and press vol up to continue. 10. When it show PASS, remove usb cable and hold Vol Up + Power, when Samsung Galaxy Tab screen appear release power button but keep vol up. 11. In CWM recovery, install fix recovery and cwm-root. 12. Now reboot your tab. It should be rooted now.